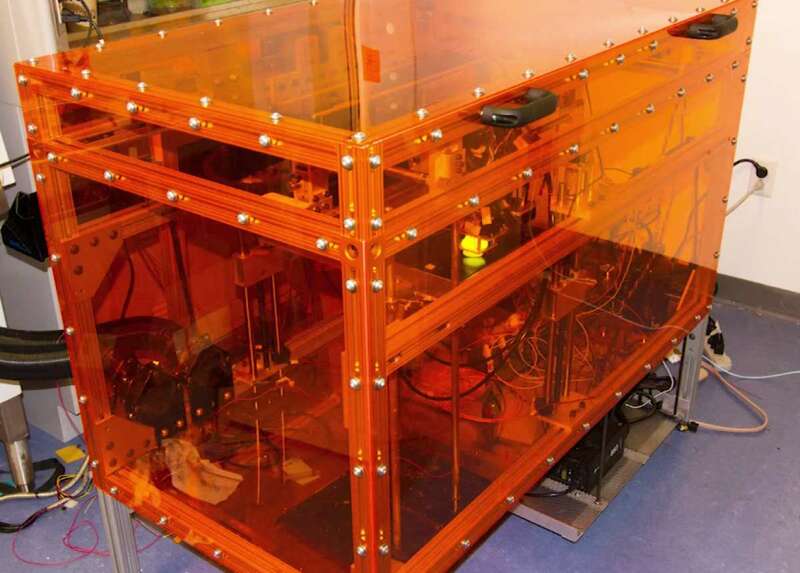 The MakerBot booth at the International Consumer Electronics Show has been a popular attraction since the company unveiled its home-use retail 3D printers. 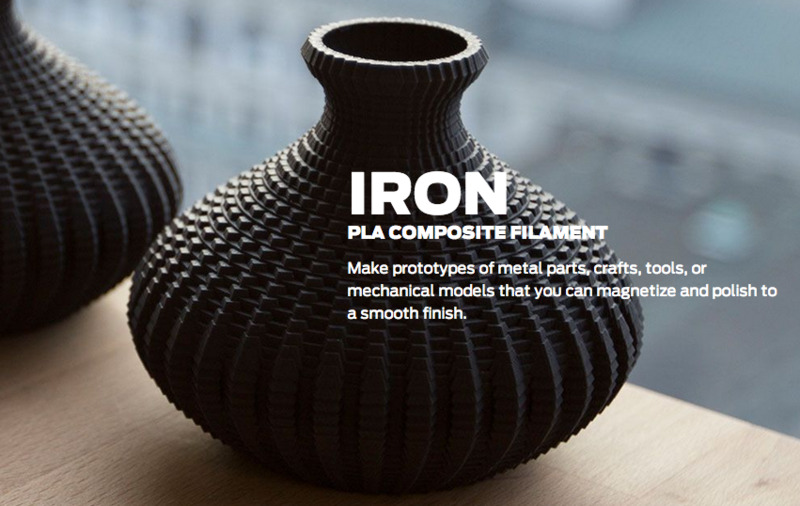 At this year’s CES booth, MakerBot has taken its 3D printers to the next level by announcing a new range of PLA composite filaments for its range of Replicator printers! 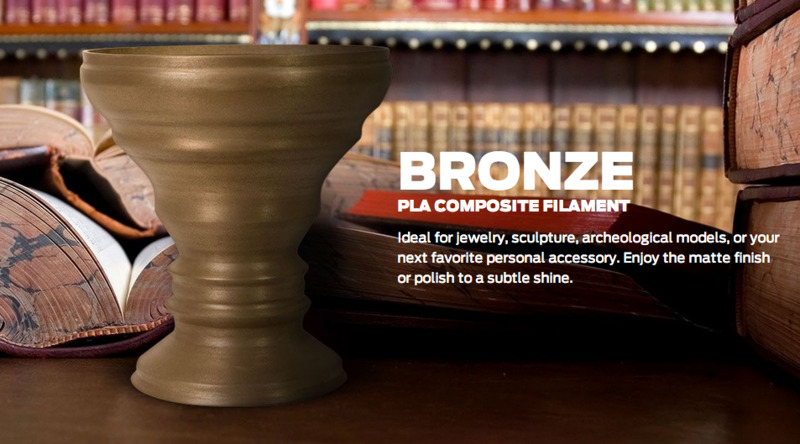 These new filaments feature composites previously unavailable to the 3D-printing public outside of highly specialized printers, including wood, iron, bronze, and even limestone! 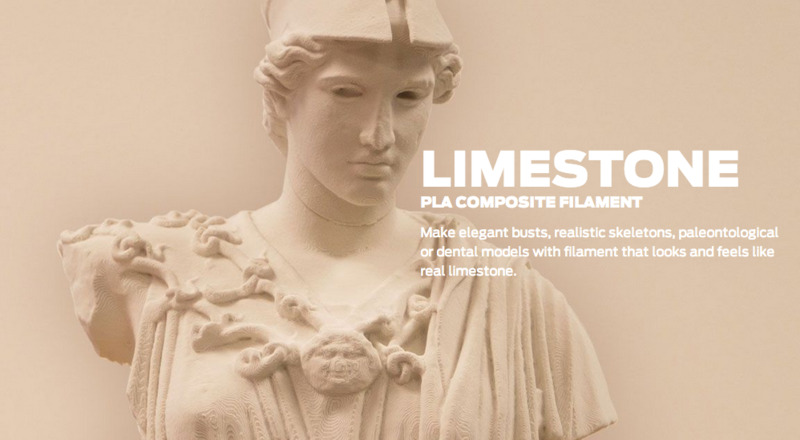 With these composite filaments, MakerBot printers are now able to create prints in these new materials, which can be tailored to fit any need. 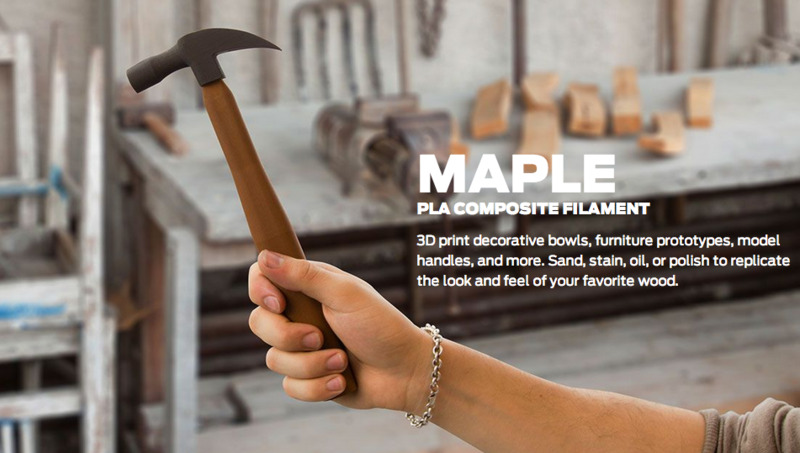 The materials retain all the properties of their base composite, allowing users to stain, polish, sand, and oil their wood-based objects, or even magnetize metal-based prints. These new filaments will be made available for purchase in late 2015, and will surely lead to a whole new set of possibilities from 3D printers.